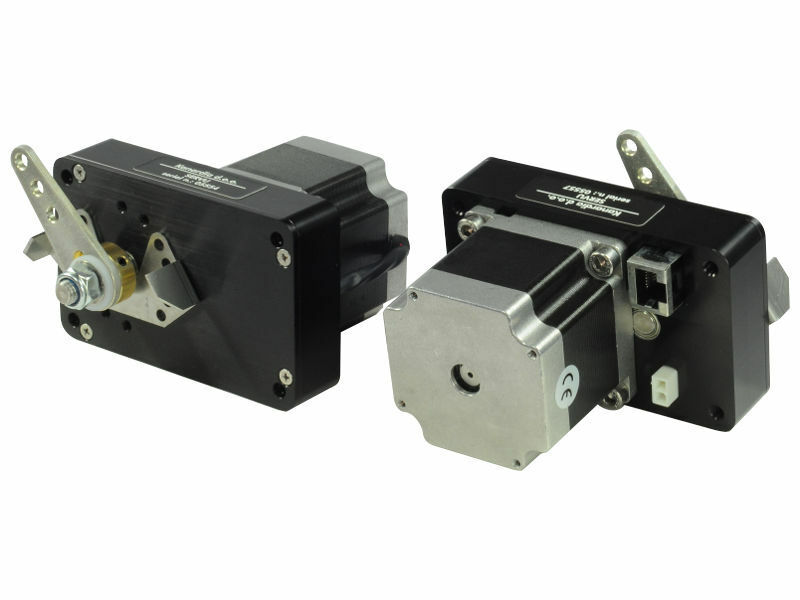 Aetos, flight and engine system for the ultralight airplanes, autogyros and helicopters. As oppose to Nesis, Aetos does not support flight maps. 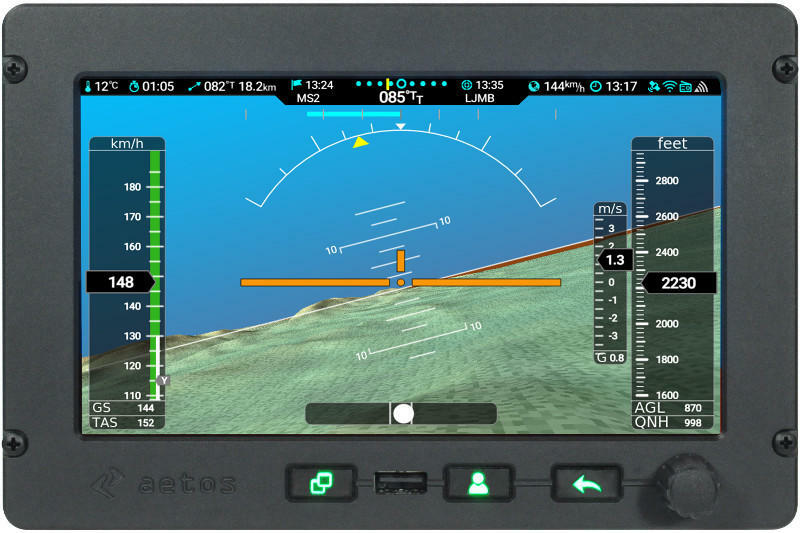 The Aetos is a self-contained state-of-the-art EFIS instrument optimized for ultralight aircrafts. We take great care to design our instruments lightweight and slim as possible. 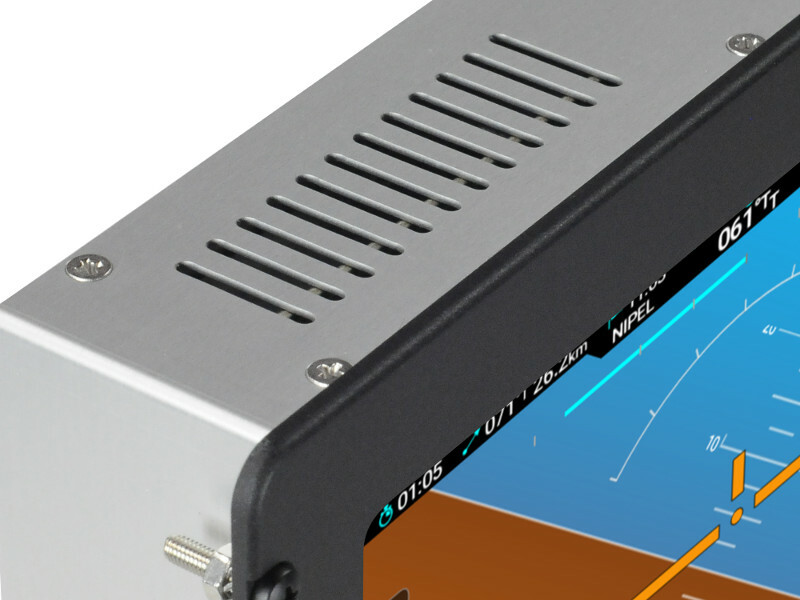 Aetos only weighs 700 g.
Large 7" sunlight-readable display with high contrast. 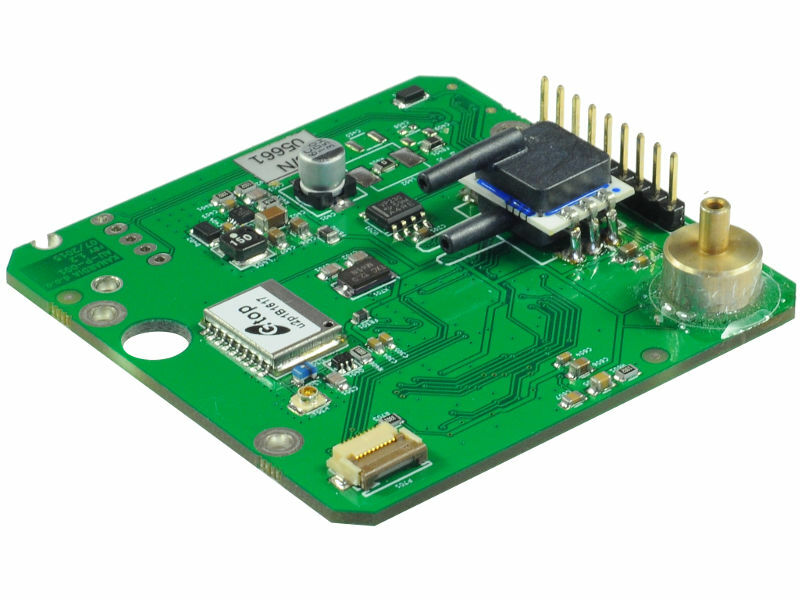 With two servo motors (SERU) attached, you can use Aetos as a main device for controlling your autopilot. Low power consumption even at high brightness. 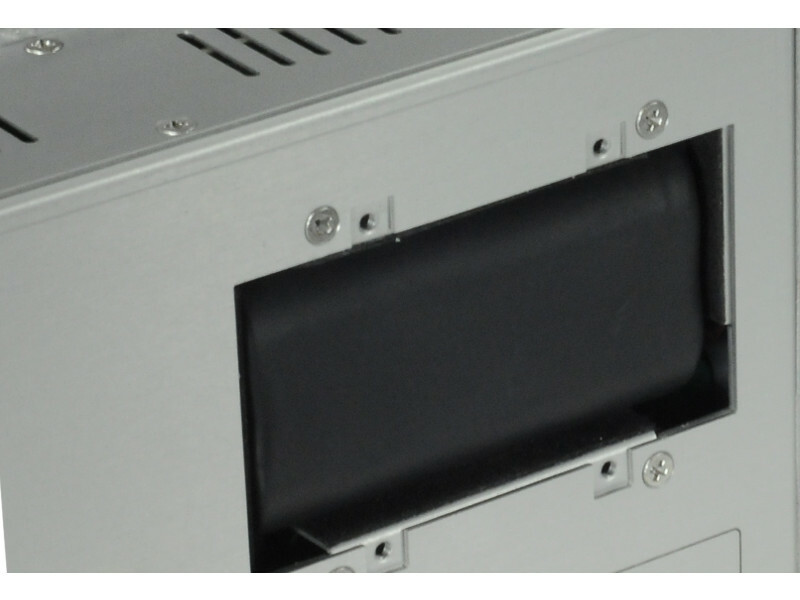 This allows passive cooling without any ventilators. Aetos gives out many warnings. You can hear them by connecting Aetos with your audio panel with a standard 3.5 mm jack. 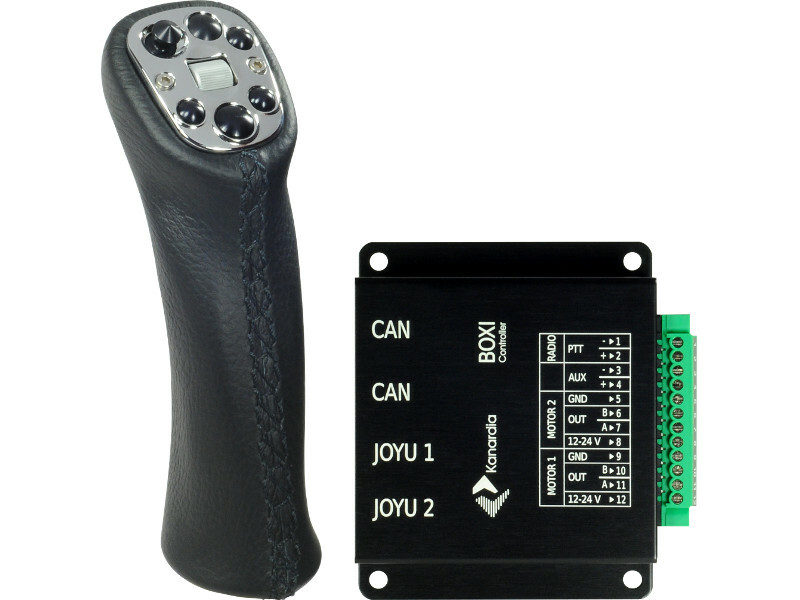 You can operate Aetos through our CAN bus with a command stick (JOYU). With (BOXI) you control pitch and roll, electrical trims and radio transmission. 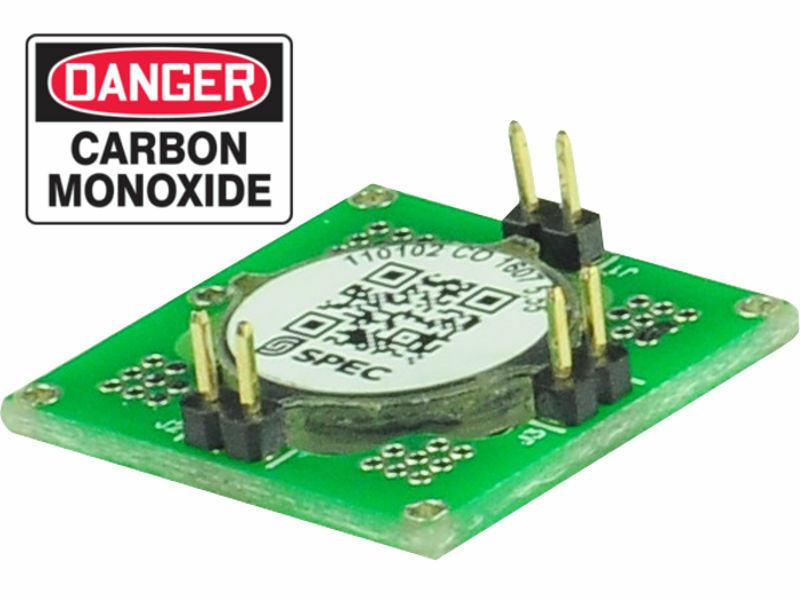 Built in carbon monoxide detector that gives a warning before the CO builds up to dangerous levels. 4400 mA integrated battery provides approx. 45 min of uninterrupted instrument operation. Dual display, doubles your options. 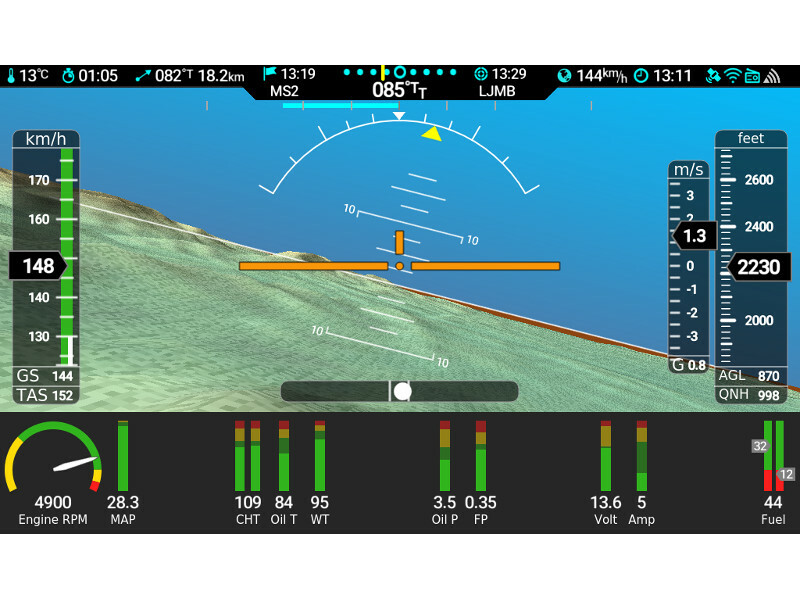 Secondary Aetos is equivalent and can be used by a co-pilot or just as an extension, as a flight information system (EFIS), engine information system (EMS) or both. Aetos has a built in global positioning system, an altitude and heading reference system, pressure measurement system and much more. By connecting ADS-B & Flarm, Aetos will show traffic on the navigation screen. 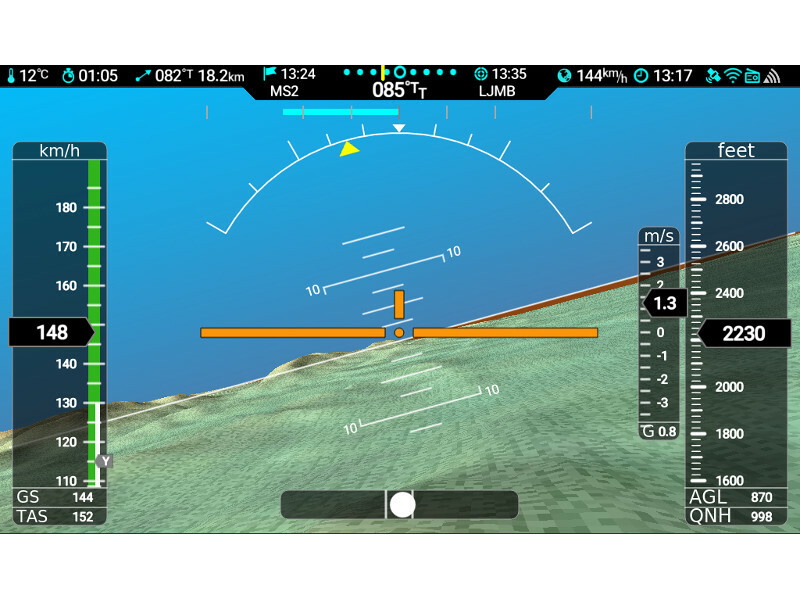 Primary flight display screen is composed of a background image and an overlay. 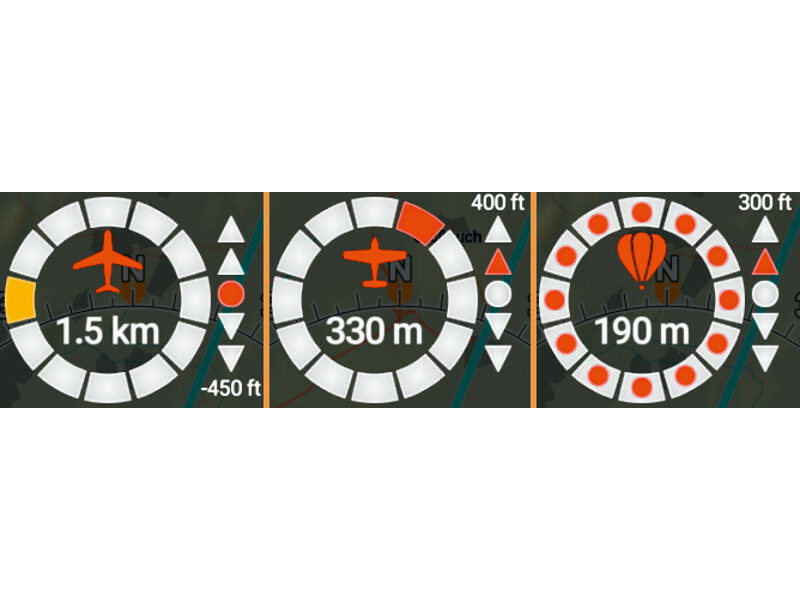 The primary flight display combined with engine monitoring screen displays various engine and fuel related parameters. User Manual for NESIS III in English language. The manual can be also used for Nesis II and Nesis I with the latest software installed (2.12 or above). User Manual for NESIS III in Polish language. EMSIS can be connected with a backup battery and UPSU electronics. This is wiring schema, which is using double pole switch. This switch is necessary to simultaneously connect/disconnect main power line and backup power line. EMSIS wiring scheme - power and CAN connections. Configuration form where user specifies aircraft and engine limits. We use this form to prepare user specific configuration file which can precisely tune outlook of the EMSIS EMS instruments. Daqu Manual instructs how to install Daqu unit in aircraft, how to connect it with aircraft sensors and configure it with our units. DAQU installation dimensions and weight. Manual for MAGU in English language. 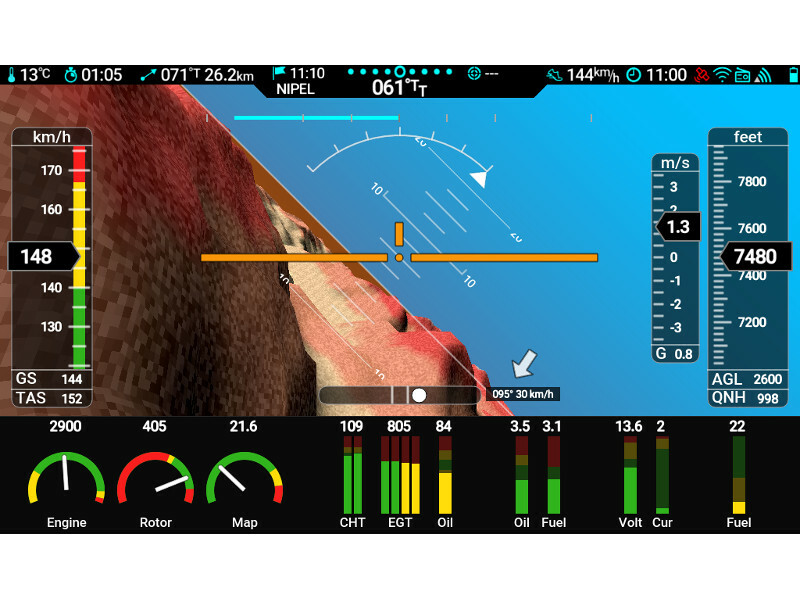 Describes compass installation and calibration with NESIS, EMSIS and HORIS. Instructions for the BLU device and corresponding manual for the Kanja Android application. 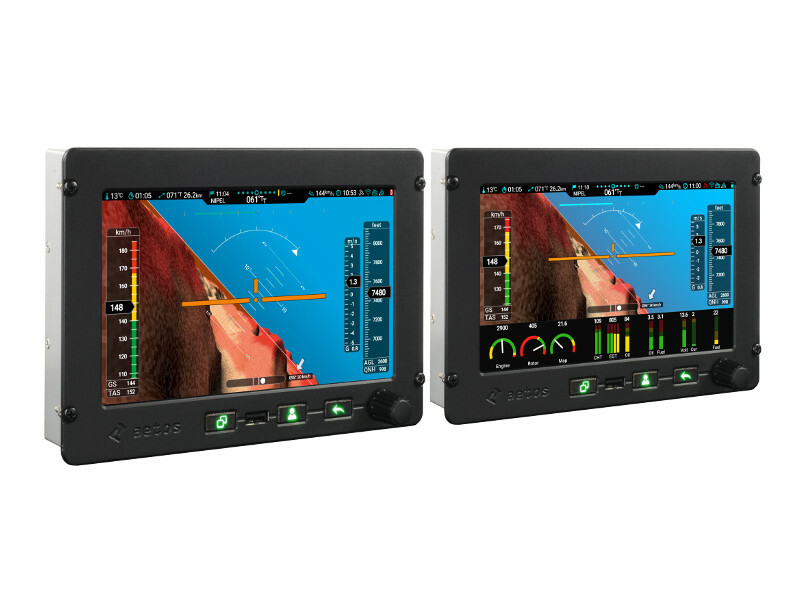 Software update for Aetos instruments. 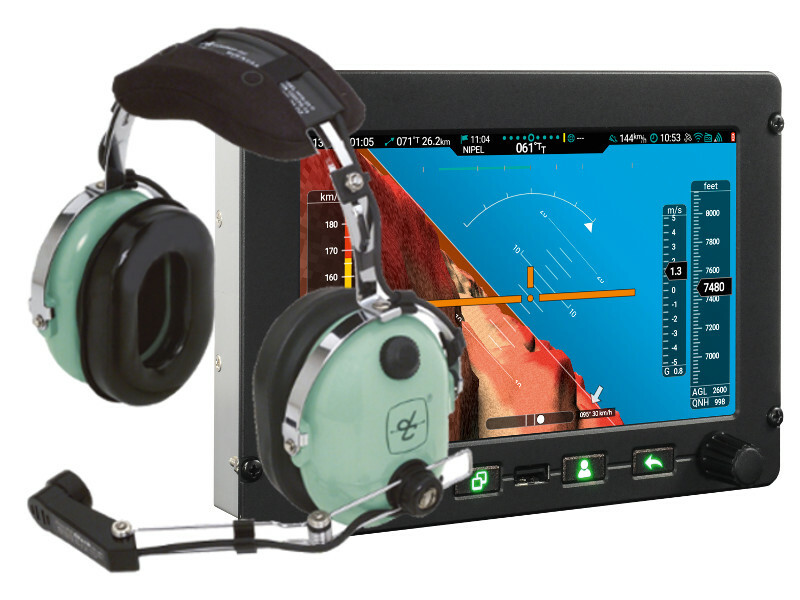 Aviation data files for Nesis & Aetos instruments. Select Options page and use Transfer to copy the file into your Nesis/Aetos. If you would like to be a member of our newsletter please leave your email. To receive firmware update for Nesis please enter your e-mail and model.